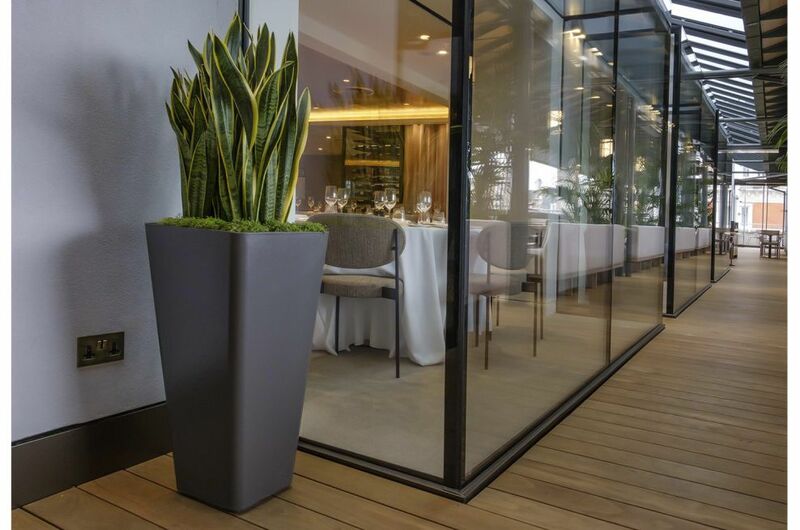 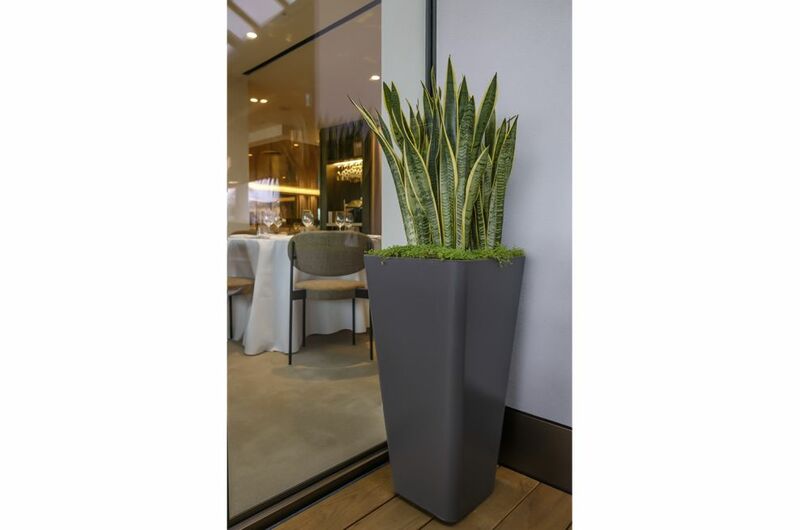 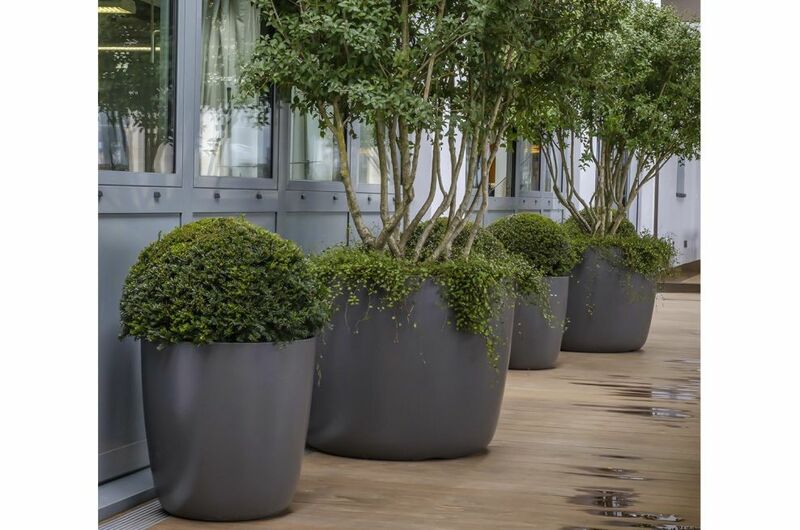 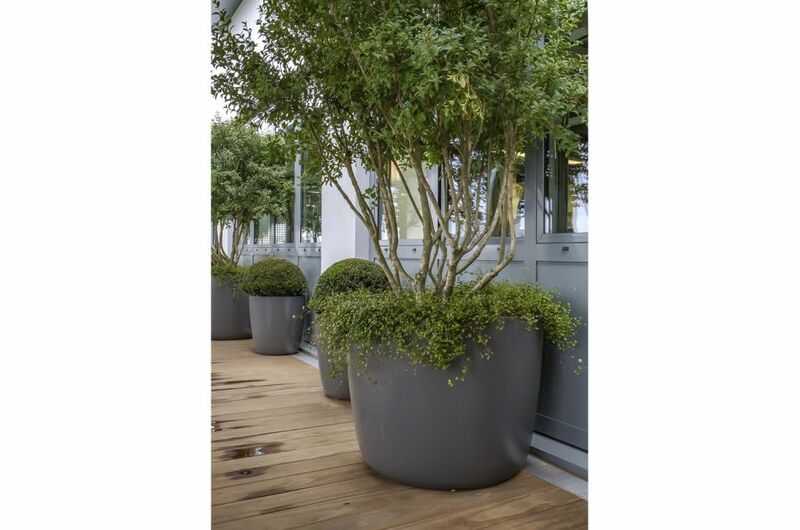 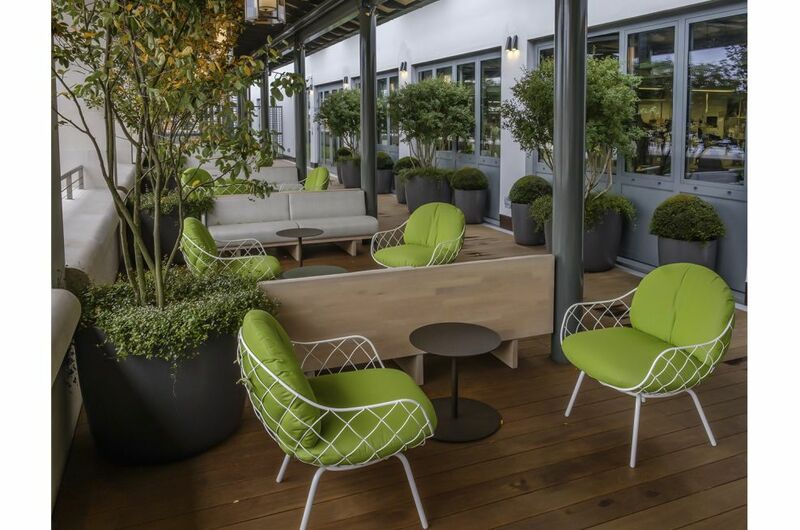 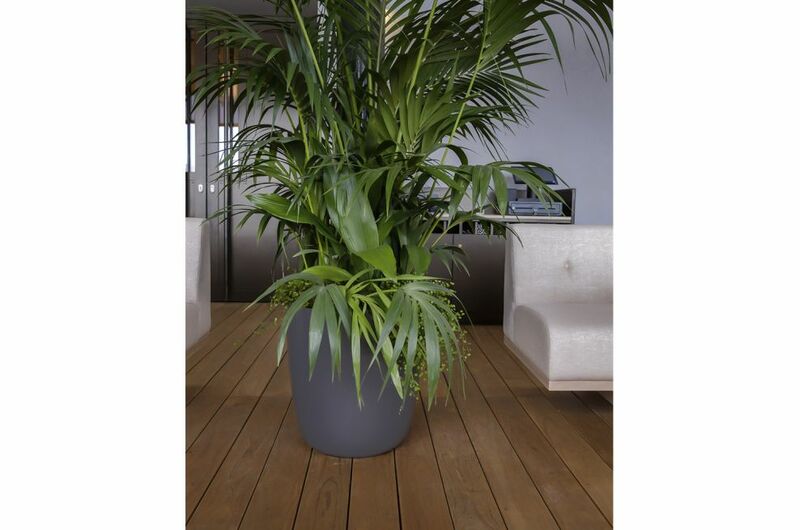 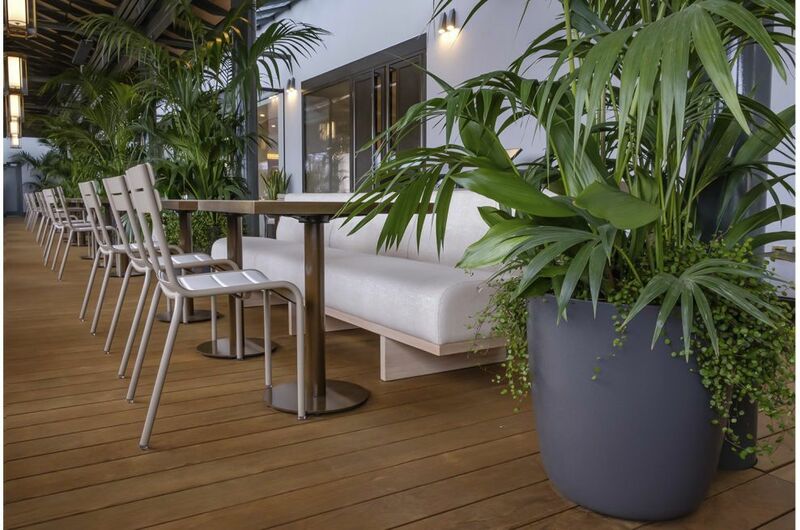 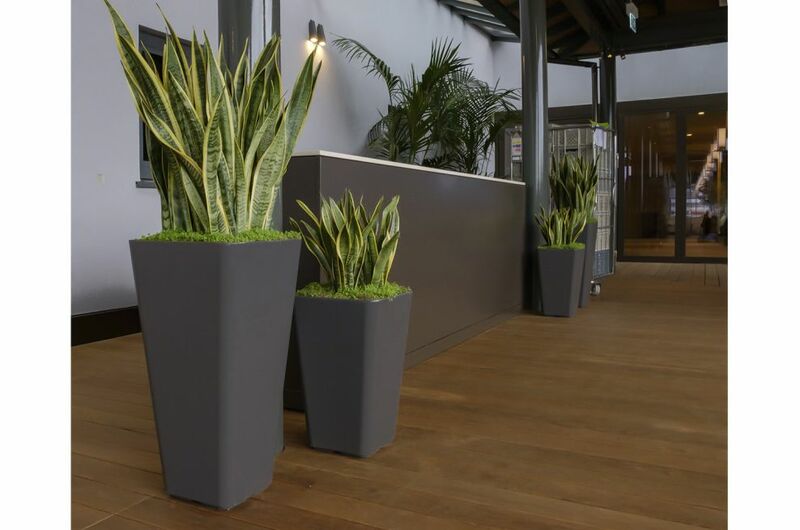 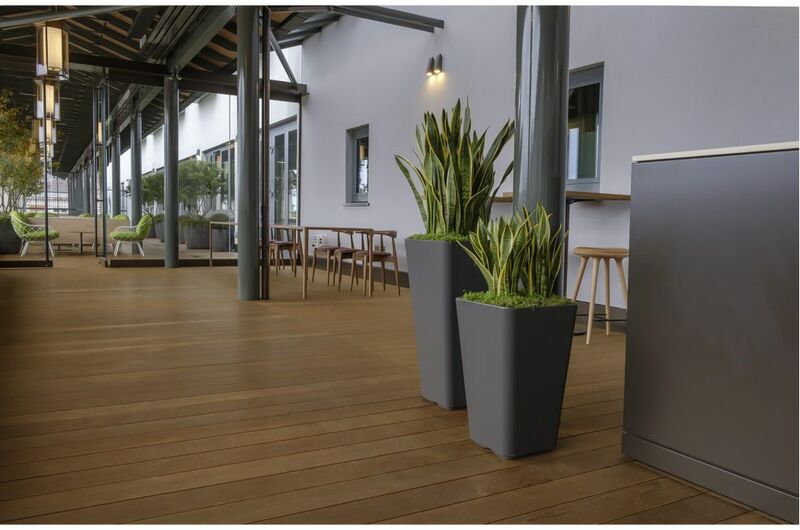 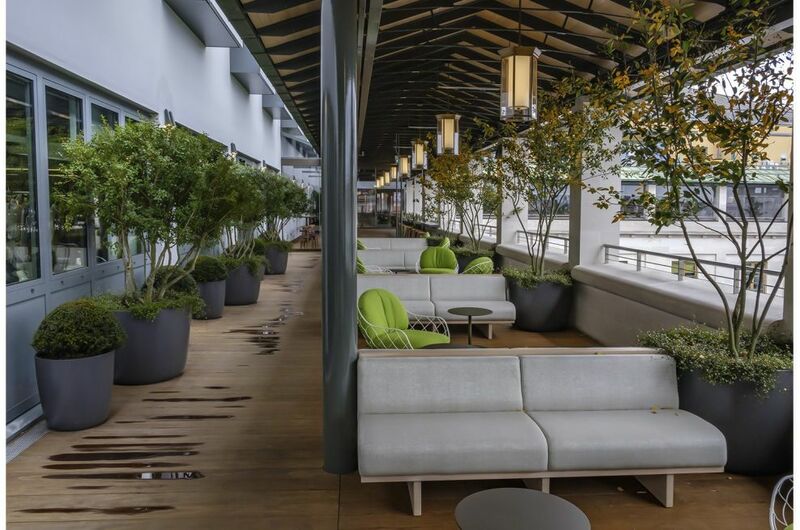 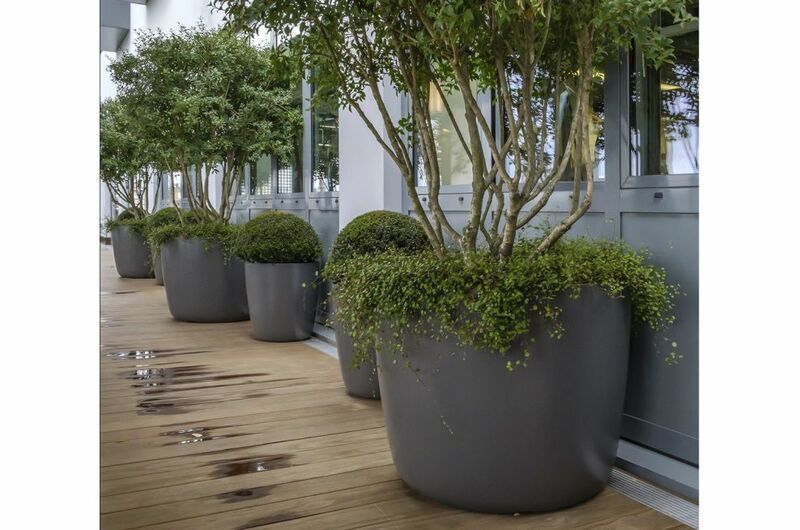 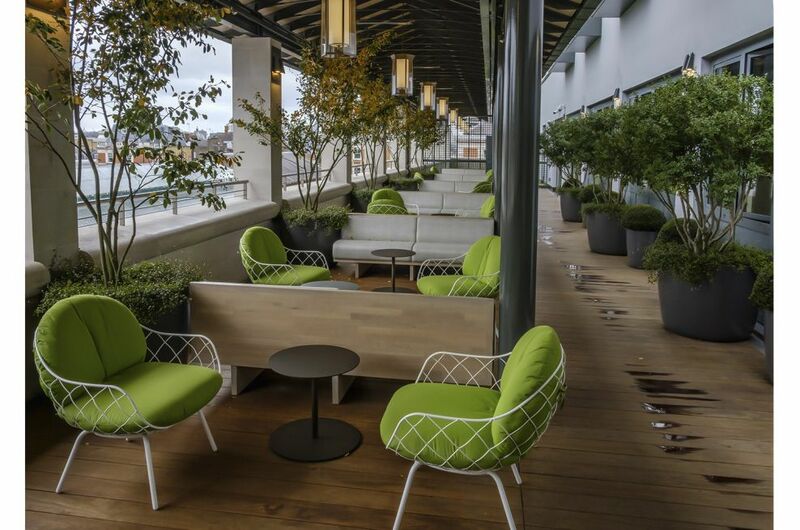 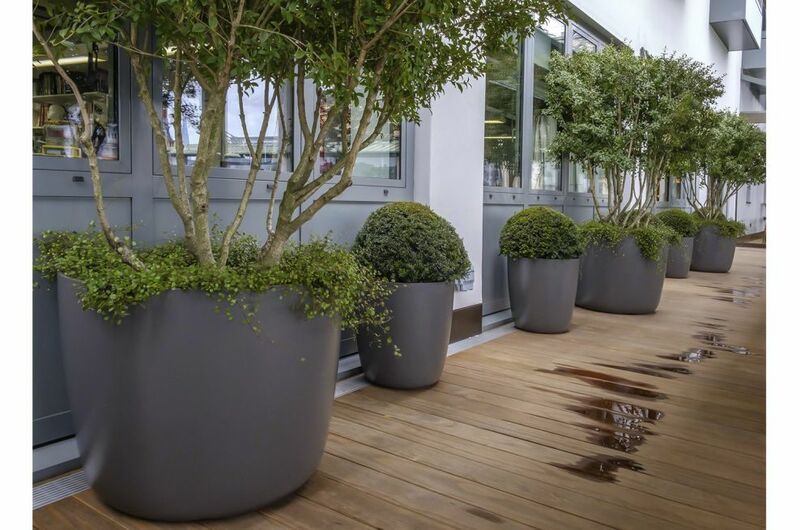 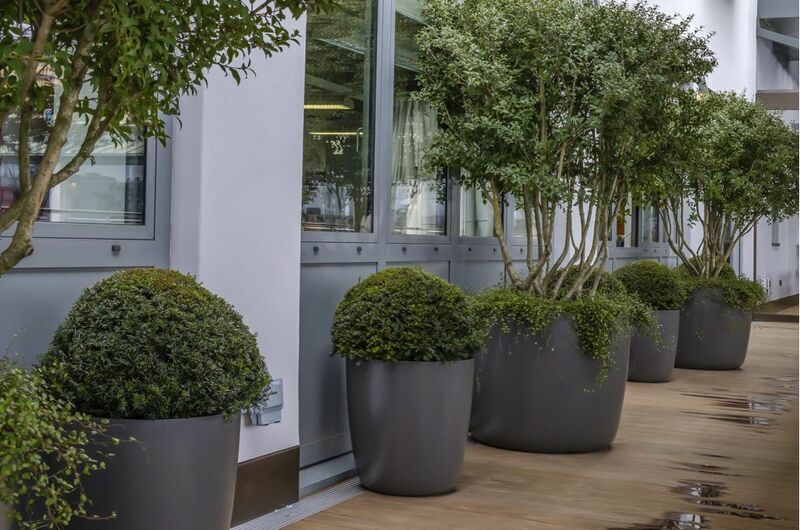 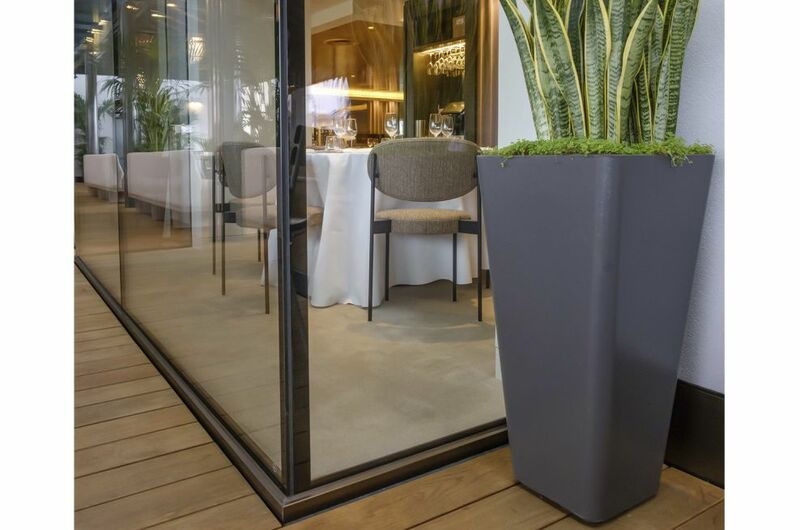 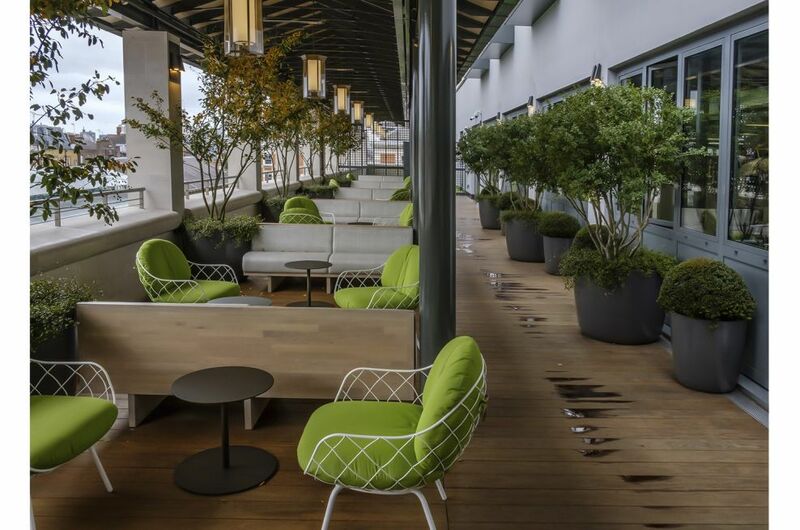 The planters green the remarkable glazed terrace of Restaurant Level 5, with its unrivalled views over Covent Garden piazza. 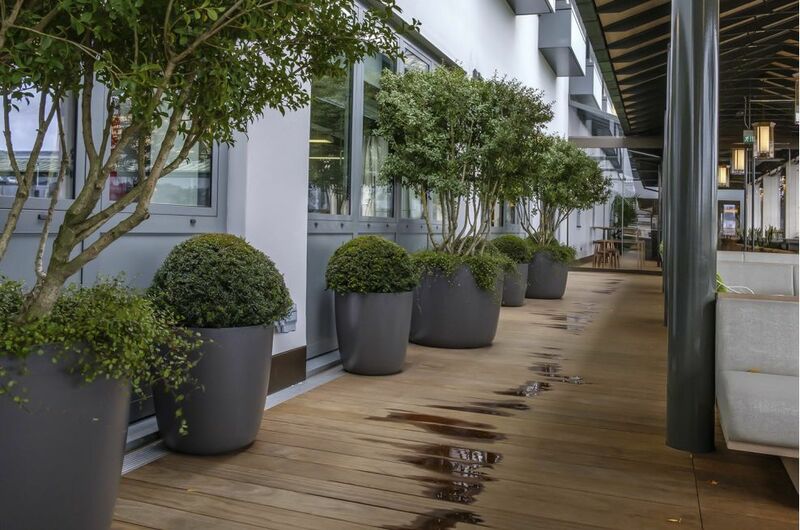 The planting scheme was created and installed by the multi-award winning Design Studio and Landscaping team at Rosebank Landscaping. 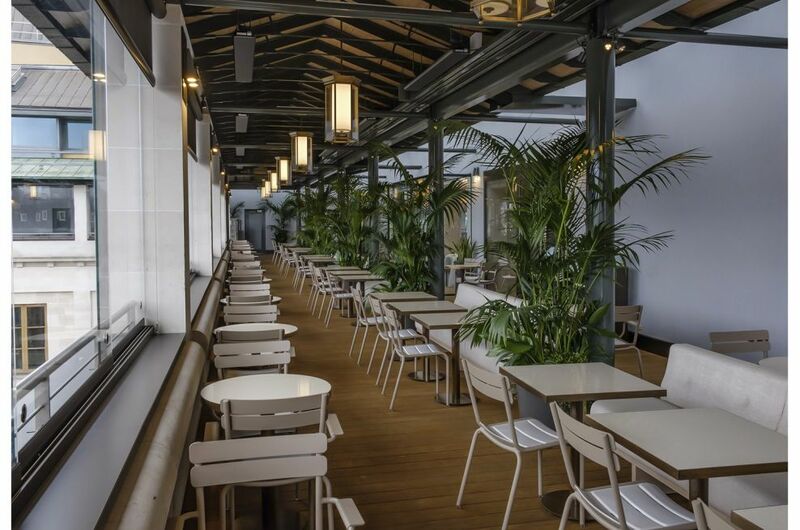 The Royal Opera is one of the world’s leading opera companies. 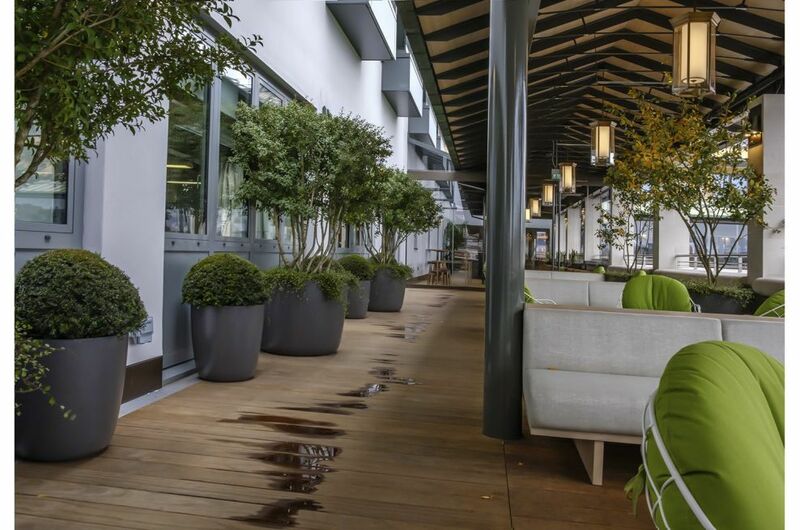 Based in the iconic Covent Garden theatre, it is renowned both for its outstanding performances of traditional opera and for commissioning new works by leading contemporary opera composers. 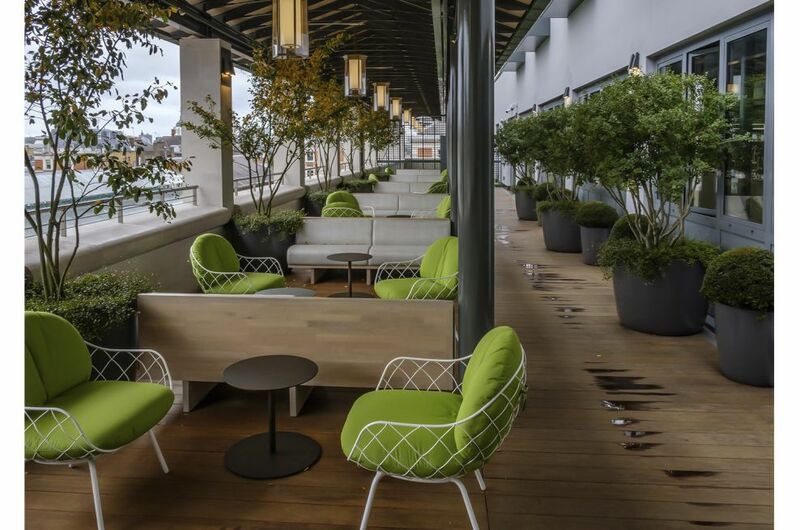 Completed in September 2018, the Royal Opera House building has recently undergone a £50m transformative remodeling, designed by architects Stanton Williams.